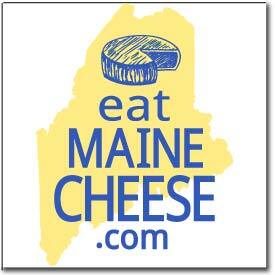 Vermont is hosting a Vermont Cheesemakers Festival on August 23rd at Shelburne Farms. We have about 35 cheesemakers attending with tables and would like to see any of the NH guild members or Maine Guild members would be interested in having a table. The thinking is that a one-day regional event might capture a lot of the retailers from New York North who might not be traveling to Austin. We are hoping for 1000 attendees (consumer and trade) . This would be a great opportunity for any cheesemaker who is looking for good regional exposure and new customers. If you think that there would be interest, I would be happy to put together a more formal letter to your members. I would need to get your assistance in distributing it. Thanks in advance for your thoughts. The almost ready site is at www.vtcheesefest.com. Posted in Events and tagged cheese festival, Vermont.